Contact me. 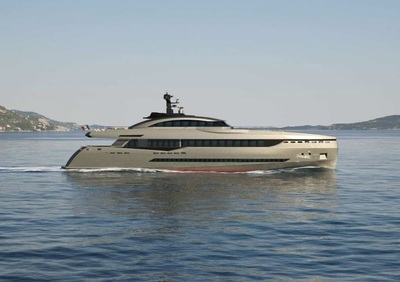 I am interested in the Columbus Sport Hybrid 40m! 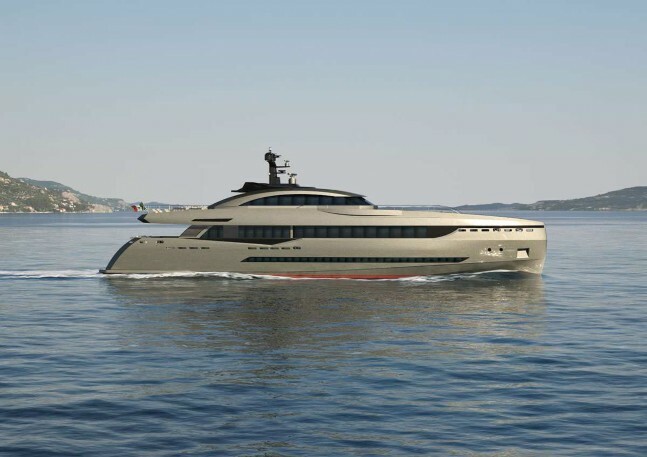 The first to be launched, the pioneering 40m semi-displacement all-aluminum yacht was delivered in 2013. 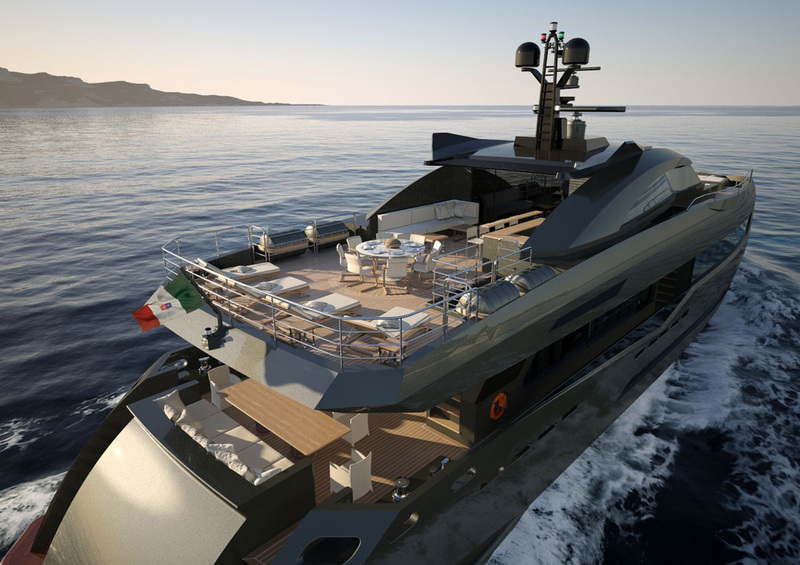 Powered by advanced hybrid propulsion, she combines high performance, with a maximum speed of 22kts, with reduced environmental impact. 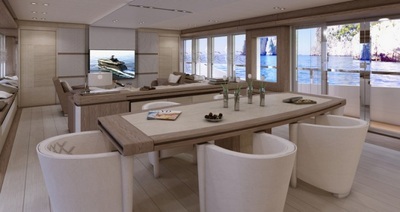 Interiors are versatile featuring large windows and eco-friendly materials. 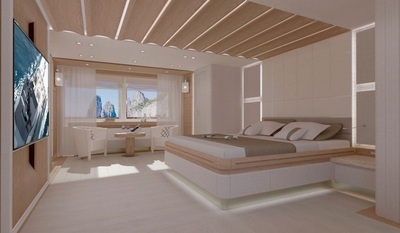 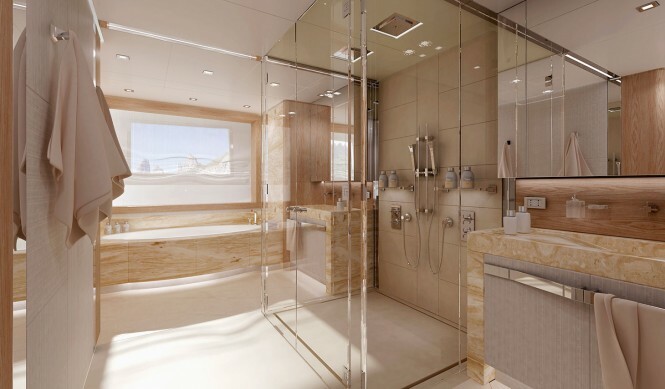 She sleeps ten guests in five staterooms with the owner's suite and study on the main deck, and she accommodates nine crew. 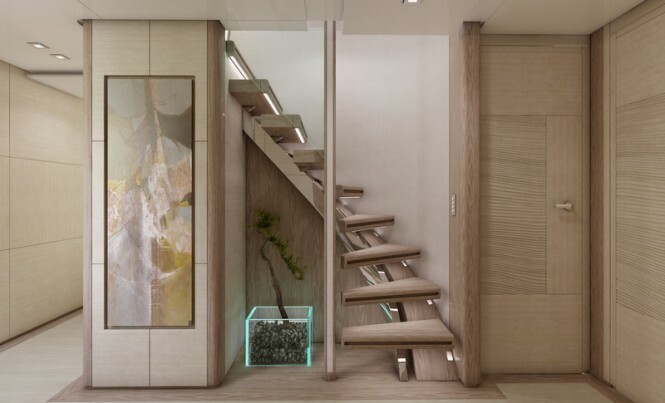 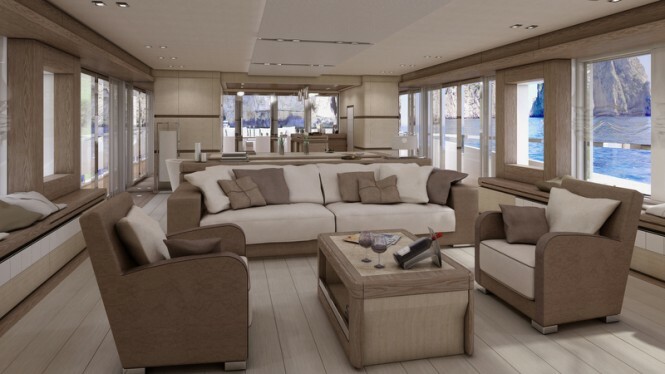 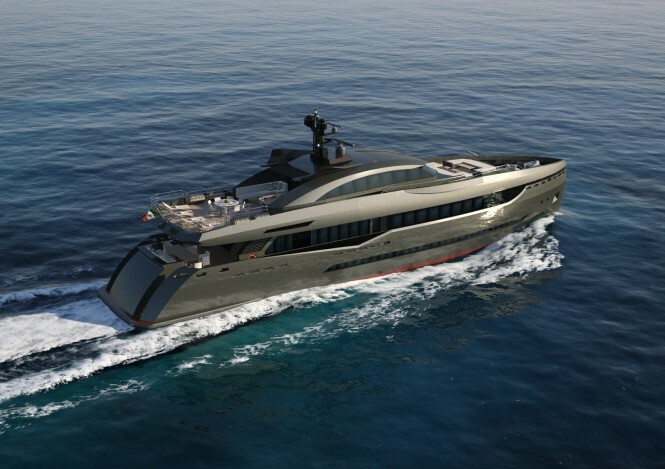 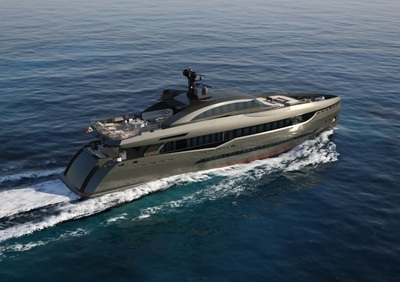 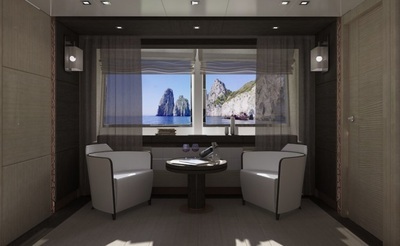 With ample deck space, various sunning and dining arrangements and zero speed stabilizers, the unique 40m will be RINA classed, LY2, Green Plus (Y) compliant.